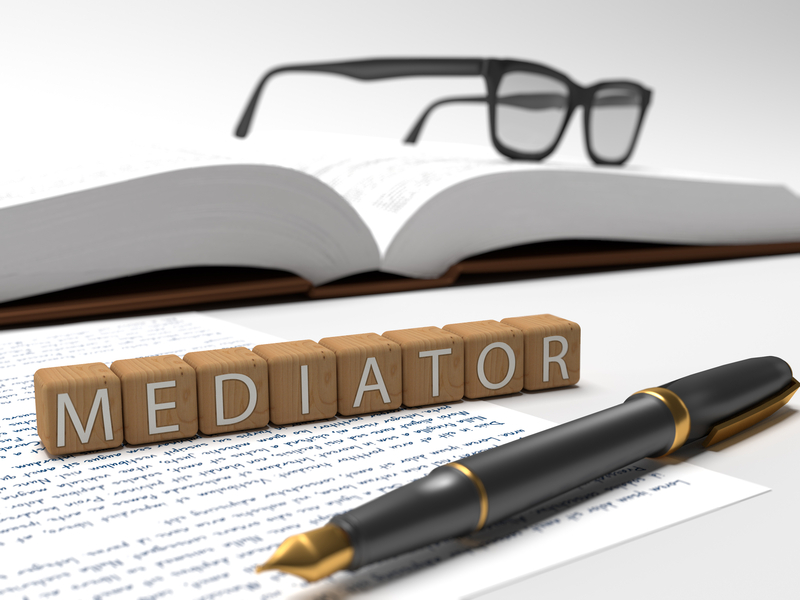 Mediation is a process in which parties try to settle their disputes with the help of a neutral third party, known as a mediator. 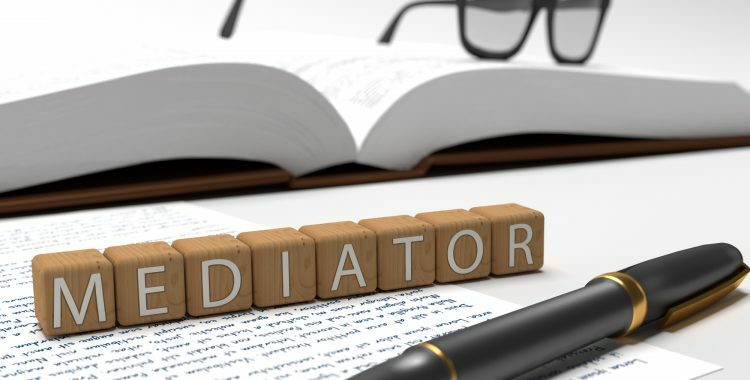 Regardless of the presence of a neutral party, it is essential that each party be represented by an attorney during the mediation process. Our attorneys can effectively represent you in a “mediated” divorce. Ms. Loebl is also a Florida Supreme Court certified Family Law Mediator and can assist in the resolution of cases outside court.